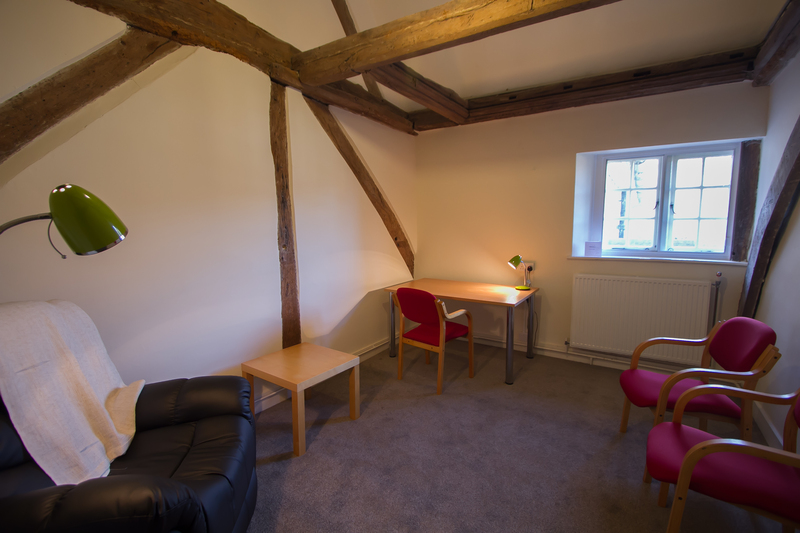 The St Benedict’s Centre offers freshly refurbished study rooms with WiFi, a desk and comfortable chairs for you to write, read, rest, retreat or recharge. There is also space to sit outside and enjoy some of the beautiful grounds and gardens which include a Prayer Labyrinth. You are welcome to attend services in the Malling Abbey Community Chapel (details are available upon request). Refreshments are available (a selection of tea, coffee and biscuits) as required and you can bring your own lunch or buy something in West Malling. Rooms are available from 9am to 6pm Monday to Saturday for a daily charge of £12 per person.